Lets get something out the way first. Sleeping in a bivi does require a special type of person. Either you are very hardy and able to cope with claustrophobia. Or someone who is foolhardy enough to cope with rolling around in the dark while accidentally trapped inside their bivi because they cannot find the zip in the dark. 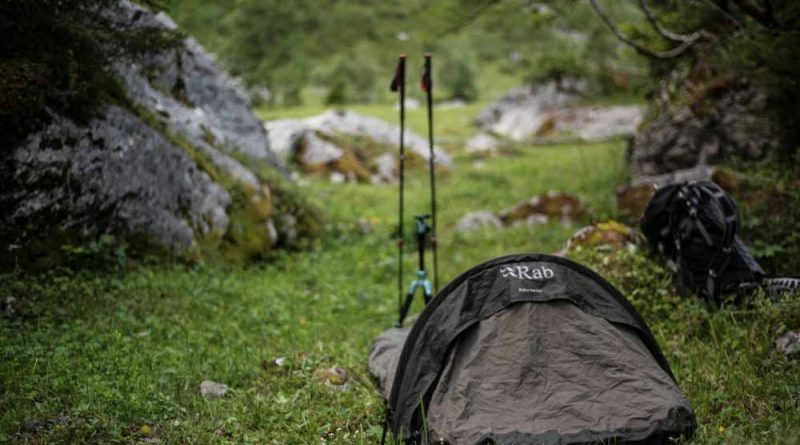 Here is our review and field test of the Rab Ridge Raider Bivi. 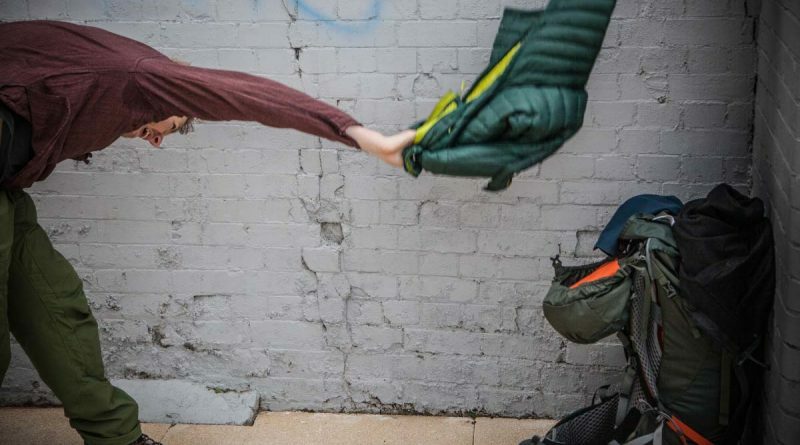 The bivi experience is dark, cramped and probably a bit damp so why do I use them? 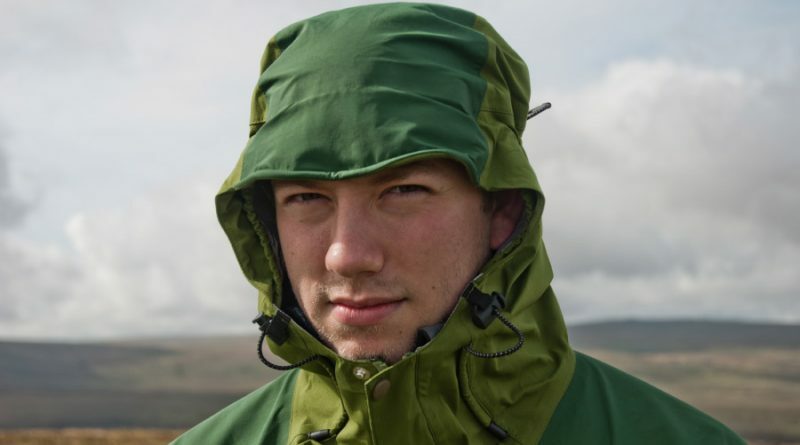 The Rab Microlight Alpine Jacket is a very popular down mid layer here in the UK. However the layer has many issues which your money is better spent elsewhere. Here we review the Rab Microlight Alpine. 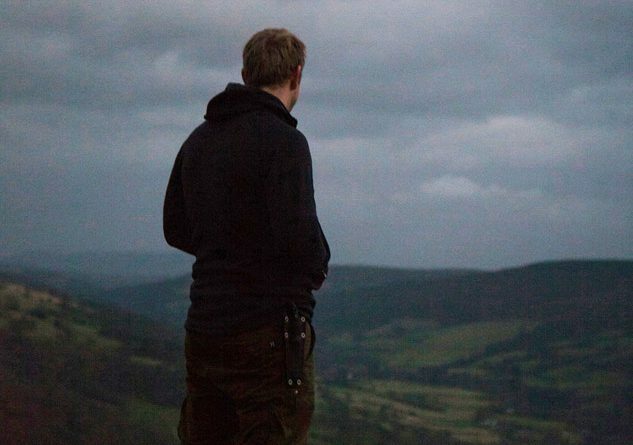 Finding an item of outdoor clothing that simply works is so hard. I find it almost impossible to get the right balance and find a layer that suits me perfectly. This review will be on the Rab Shadow Hoodie. Let’s check it out. It was a foggy, windy and wet morning as Ed and I walked towards the moor. We were setting off for a three day wild camp on Dartmoor, one of my favourite places in the world. Where the weather is always bad but I would be trialling the new Rab Mountain Dru so hopefully I would stay dry.